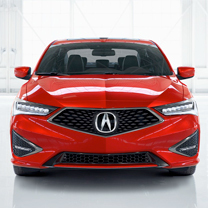 Experience a whole new category. 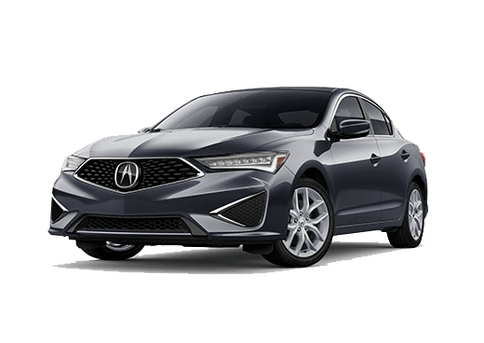 It's not new, it's not used - It's a special category in between. 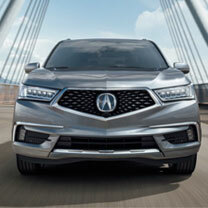 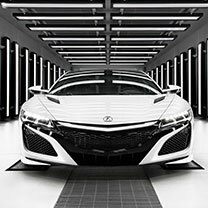 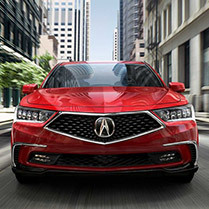 Find out what makes Acura Certified vehicles so extraordinary. 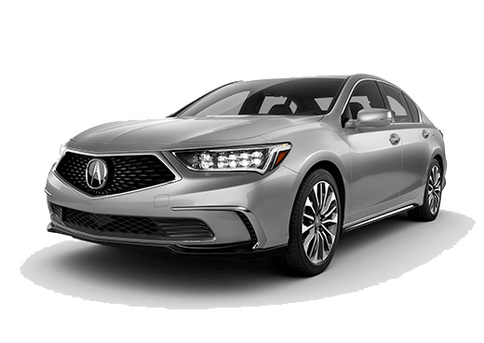 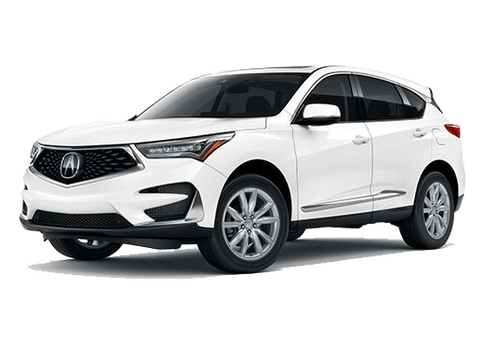 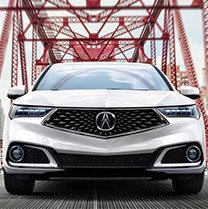 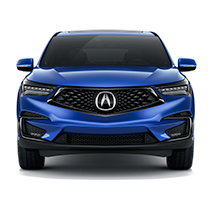 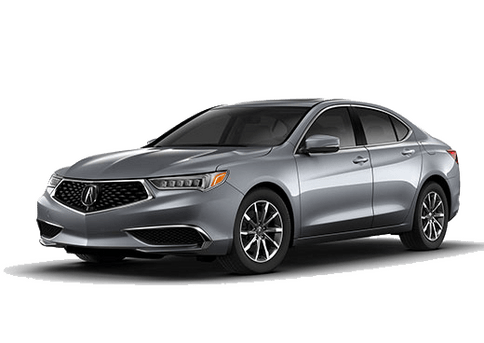 As one of the country’s first Acura dealerships, we offer an exceptional level of knowledge and experience working with the brand and its various luxury models. 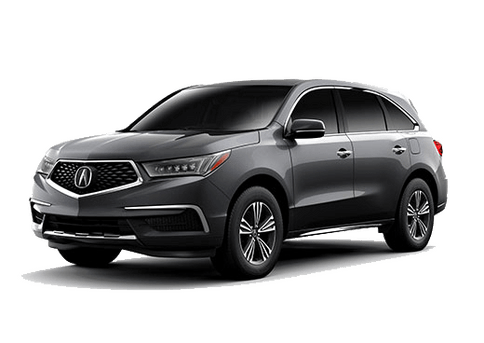 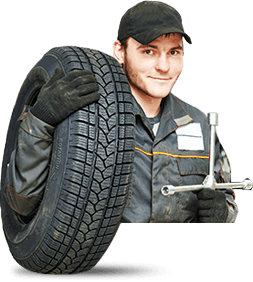 If you’re interested in picking up a new Acura, want to explore our pre-owned vehicles, are looking for reliable auto service, or want to discuss financing options, we hope to see you soon at Pauly Acura in Highland Park!